Can you believe that one of the most stylish women of all times isn’t even an actual woman? Can you believe that a mouse could be so stylish and timelessly popular! Known for her pretty bows, big ears and perfect polka dots, Minnie Mouse remains as a popular style icon for generations. 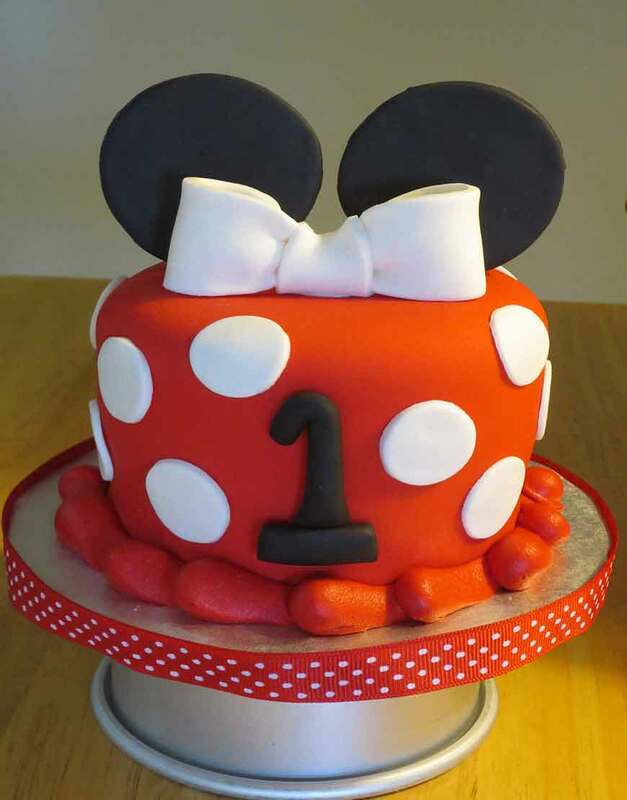 Gift this cute, Minnie themed birthday cake for the Disney lover in your life. Tinted in perfect red, this cake is sure to be remembered long after its devoured. Order this Minnie Birthday cake in your preferred flavour. Choose from our wide array of flavours and add yumminess and picture-perfectness to your celebrations.